Want to get more traffic in your website or blog? Want to increase profit from your online content? Want to improve your business services online? 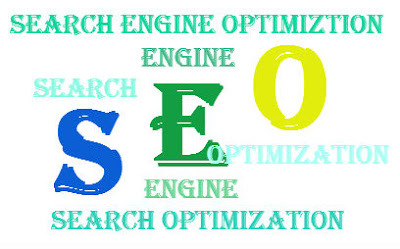 If yes, then you need to do seo for your site or blog. yes, seo(search engine optimization) is necessary now a days for increase profit in your online business because as you know today many competitors in the online market related your field. Optimize your website or blog. We optimize your website fully and then make necessary changes as per SEO rules. it takes some time duration. You have to wait for at least some month to get in proper result. We giving you the best support in our whole contract period. This service is contract based service. We giving you a best SEO services which you didn't get ever. We value our clients timing. We value our clients business that's why we are take your contract seriously.